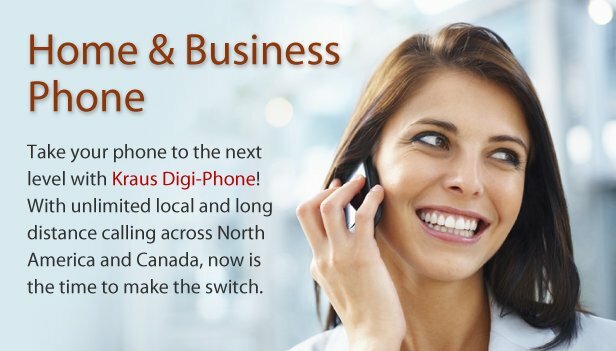 Kraus digital phone includes unlimited local and long distance calling across America and Canada. 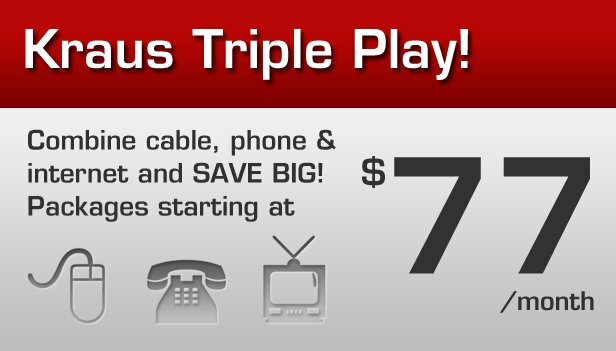 Our network reliability, customer support, and value pricing are a great combination. Digi-Phone provides high quality features and affordability that you won't find when using standard analog phone lines.